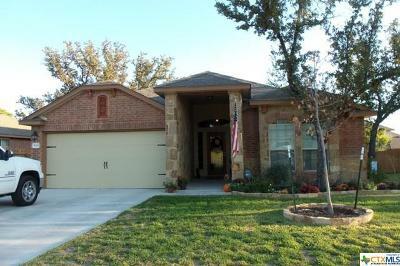 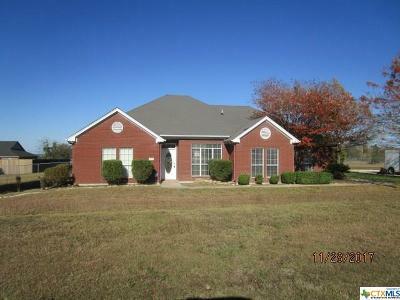 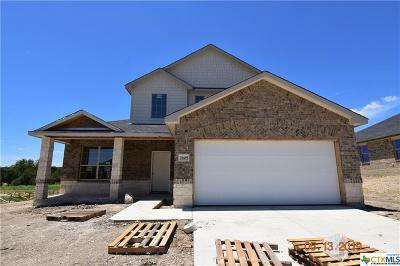 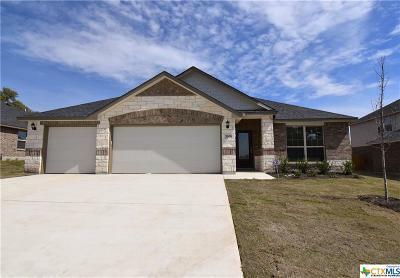 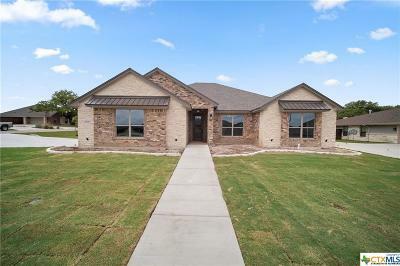 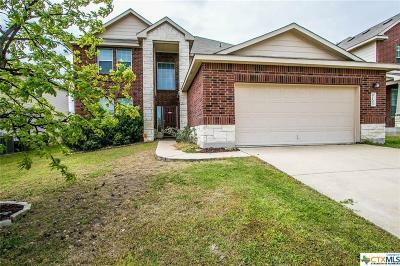 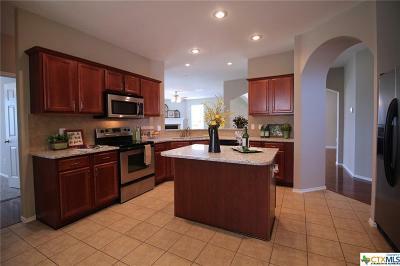 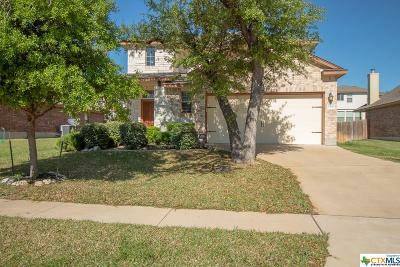 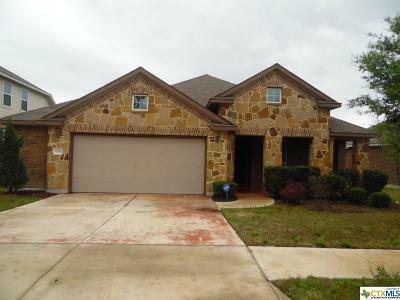 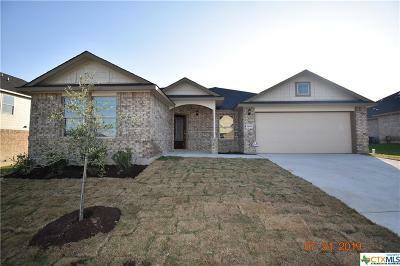 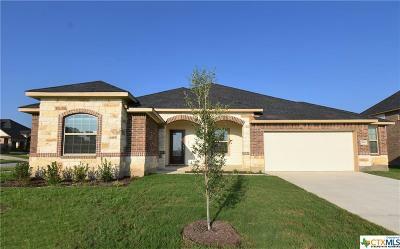 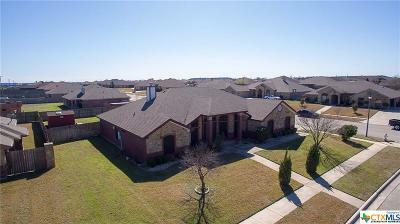 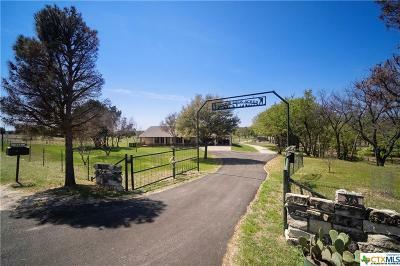 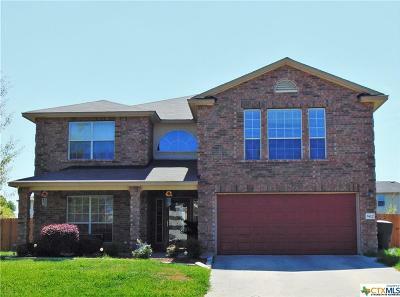 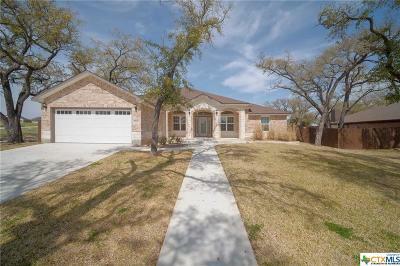 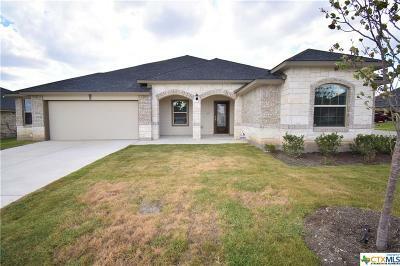 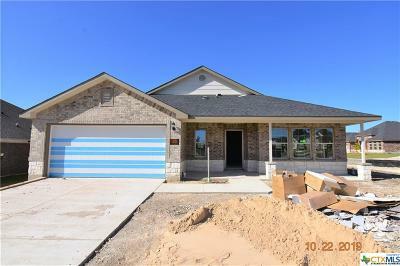 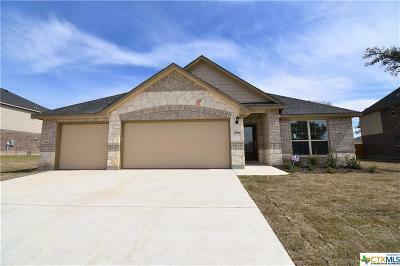 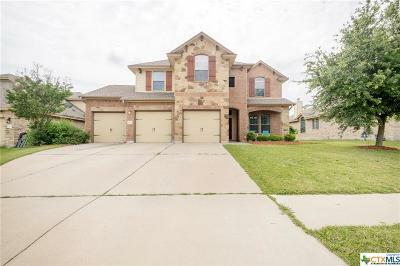 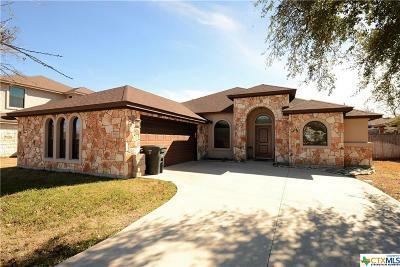 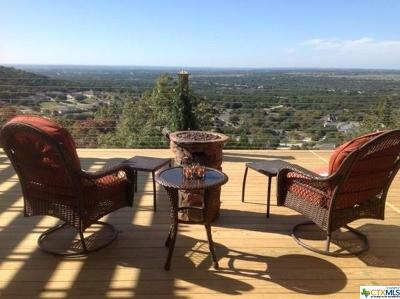 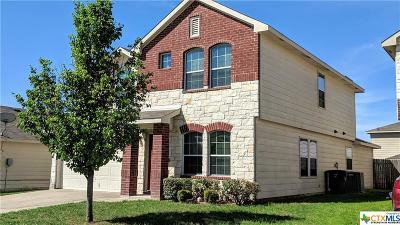 On this page you can search and view all the available homes for sale in Killeen, Texas. 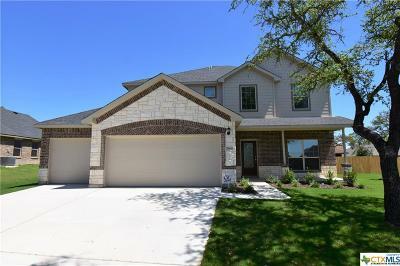 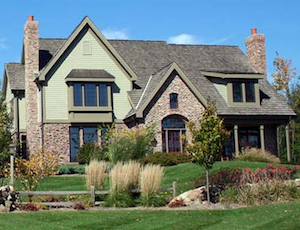 Should you have any questions or want additional information on any home listed in Killeen, contact us. 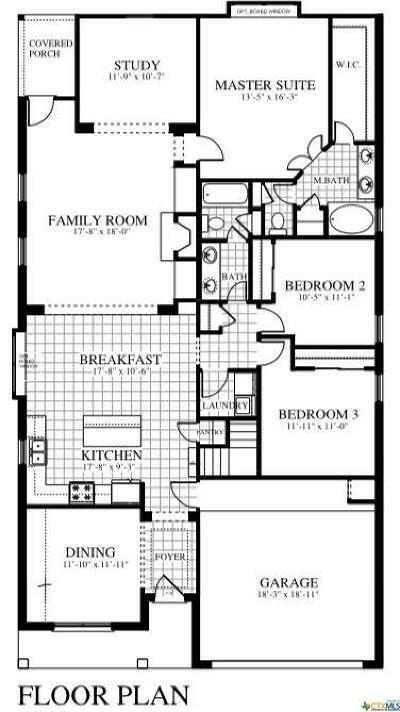 Courtesy of Centroplex Investors, Inc.